Coleshill Secret Army - Faringdon Community Website. Bob Millard took these photos at the Coleshill Auxiliar unit reunion in 1994.. 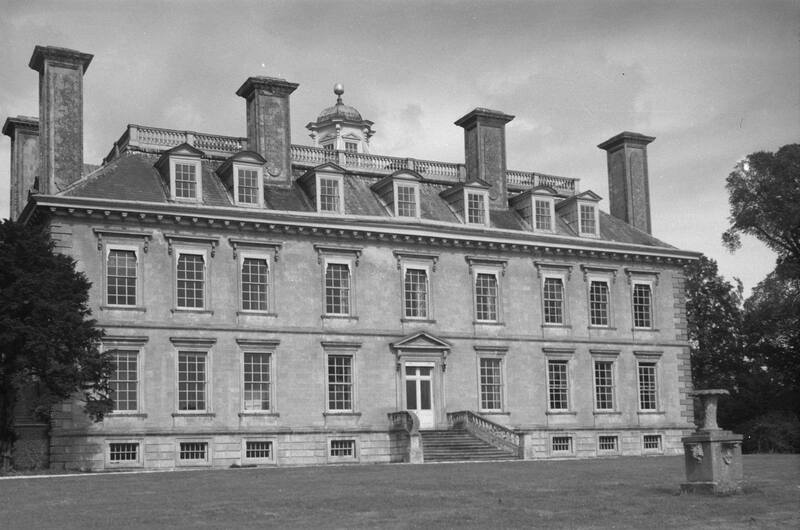 The Clock House is where the Admin and officers' quarters were located, the stable yard where the courses were located. 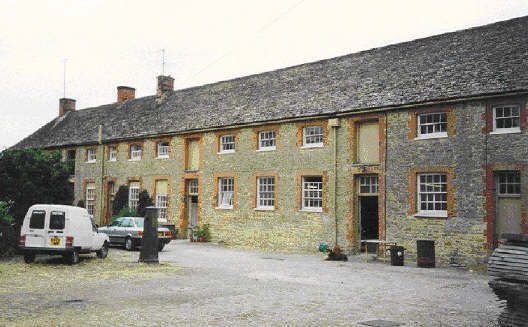 The sergeants and instructors had billets in the left hand end of the building flanking the stable yard. The course members had a long dormitory on the first floor entered through the centre door and up a flight of stairs. This had rows of natal bunks on either side and trestle tables down the centre with benches as seating. I recall sitting at these tables assembling standard charges and having various items explained to us. 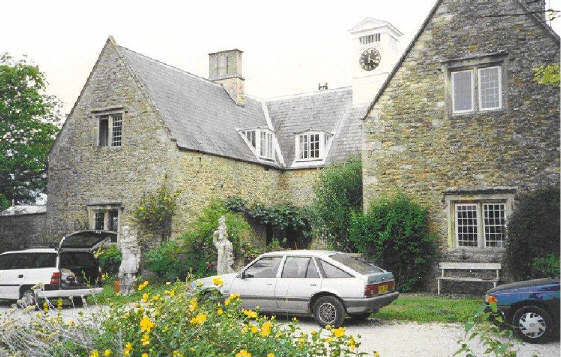 In the centre of the stable yard was a wooden building that served as a mess and kitchen. Highworth has a number of old buildings, particularly in the town centre but is heavily redeveloped. 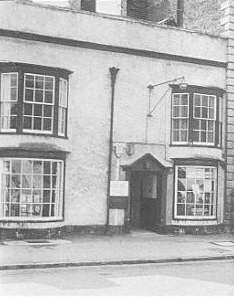 The Post Office where Auxiliar unit trainees reported for transport to Coleshill House was, in the mid 90s, a hairdressers and florist. It sits next door to a 3 storey Georgian building. High Street is full of white rendered buildings with black slate roofs and bay windows. It leads down a slight hill to the market square, now a car park.